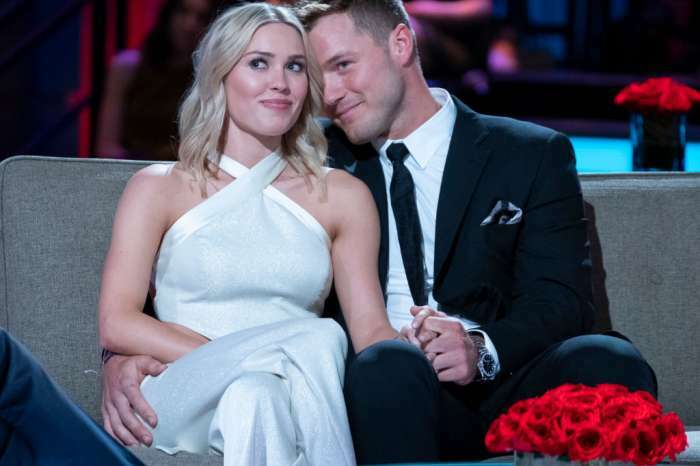 Colton Underwood is the new Bachelor. After the man got his heart broken by Becca Kufrin on the Bachelorette and also after experiencing a failed romance with Tia Booth on Bachelor in Paradise, Colton seems to be ready for a second chance. 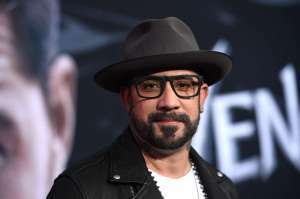 The former football player was revealed as the new suitor on today’s edition of Good Morning America. So, now rumors can be finally put to rest. The new season will start filming really soon, and it will air sometime at the beginning of next year. Tia will not be a contestant, and this means that all the willing ladies will still have a chance with Colton. 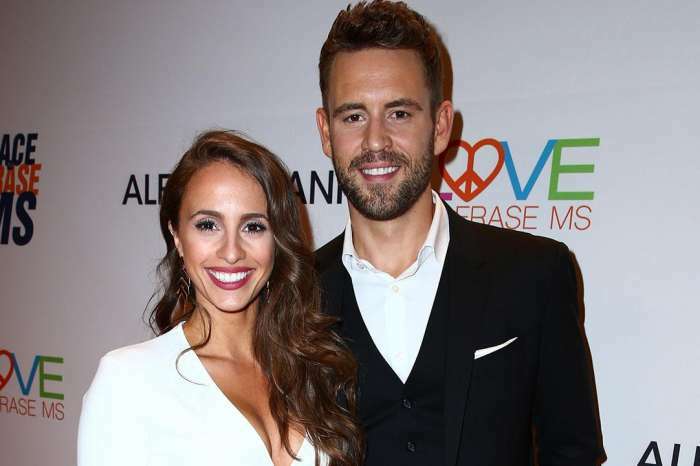 ‘It would just depend on where I’m at in my life, but I think that you can definitely find love on The Bachelor,’ he told the famous magazine at the TCA summer press tour. He continued and said ‘I would be all for it if I’m single after Paradise.’ Well, it seems that now he’s getting his chance. Arie Luyendyk Jr. who was the Bachelor of the 22nd season. That season was the most shocking one so far. He proposed to Becca in the finale, but then he broke off their engagement because he was still in love with runner-up Lauren Burnham. The ending was the most dramatic one.